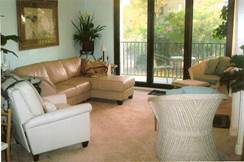 A villa or condo offers privacy and convenience for the ideal family vacation on Hilton Head Island. From affordable efficiency studios to grand luxury condos, the tranquility is pervasive. The troubles of the outside world will lessen the second you take your first step on the Island. 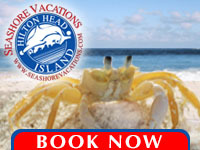 Experience an exceptional vacation property at an affordable price when you book a Hilton Head Island timeshare rental. Choose a 1-, 2-, or 3-bedroom complete with kitchen, living room, and private balcony with mesmerizing views of the Atlantic Coast. Summer’s End Cottage: Beautiful home located along 12 mile lagoon in Palmetto Dunes with a private dock, canoe, and kayaks. Spacious back yard with pool and volleyball; all just a one-minute drive to the Dune’s house for beach access! Well appointed home sleeps 14 comfortably. Click to check out more info and photos on our website, or call us directly at 843-422-0112! With its pallet inspired by the ocean, this open, spacious and well-equipped condo includes high speed internet and sleeps six comfortably. 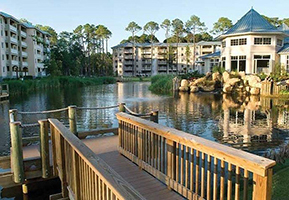 4206 Island Club is a “smoke free” unit at The Island Club, a family oriented privately owned resort that has all the amenities you could want within just a few short steps. 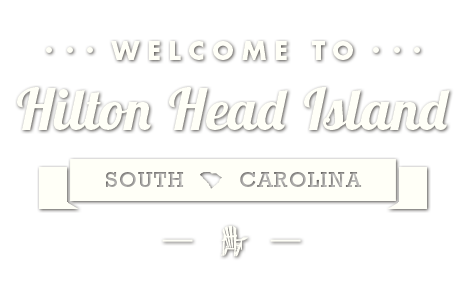 4206 Island Club is rented directly by the owner, so give us a call at 706-829-3719 to book your next vacation. You will always remember your Hilton Head vacation when you choose from one of our many condos, villas or vacation homes. 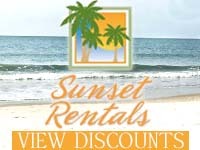 Sunset Rentals specializes in taking the worry out of vacation planning. 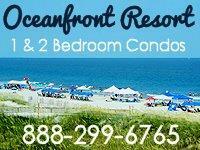 Our goal is to make your family vacation, honeymoon or reunion the best it can be. 800-276-8991.